School, Surf, Succes! - Global Happiness Family - Traveling family finding sustainable development goals around the world. 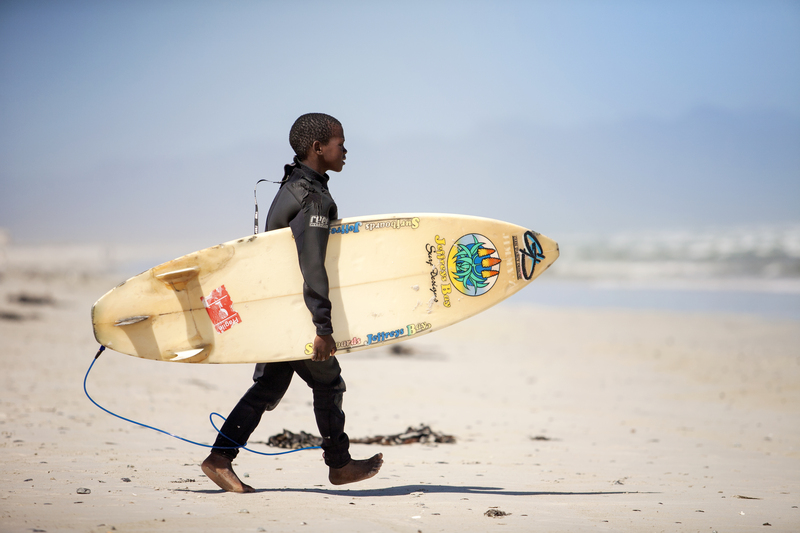 In this project underprivileged children get free surf lessons if they go to school. And they grow in skills and self-esteem!